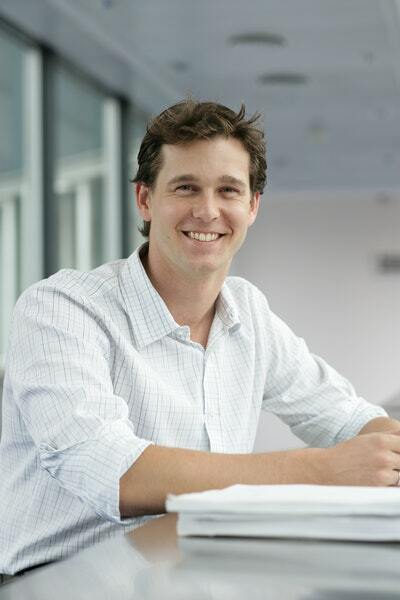 Andrew Charlton is an academic at the London School of Economics. He has worked for the UN, the OECD and the Reserve Bank of Australia. He is an Honorary Fellow of St Paul’s College at Sydney University and a Director of the economic consultancy OIR. He has a doctorate from Oxford University where he studied as a Rhodes scholar. At age 26 he published a landmark book (FAIR TRADE FOR ALL), co-authored with Joseph Stiglitz (author of GLOBALISATION AND ITS DISCONTENTS), which has been translated into 13 languages. He is 28 years old. 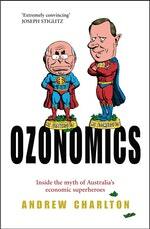 Inside the myth of Australia’s economic superheroes. Be the first to find out about Andrew Charlton.